TV STORE ONLINE: What was your first job as an actor? ANDERSON: It was in TWELVE O'CLOCK HIGH (1949). I was only in one scene, and that came at the beginning of the picture. They carry me out of a airplane on a gurney. I didn't get to meet Gregory Peck on the set, but I did eventually meet him years later. TV STORE ONLINE: How did The Six Million Dollar Man [1974-78] come to you? ANDERSON: How did the show come to me? My agent called me and asked me if I wanted to do it. I said, "Sure." So I went in and we shot a couple two hour pilot episodes and from there it went into a weekly series. ANDERSON: That's right. 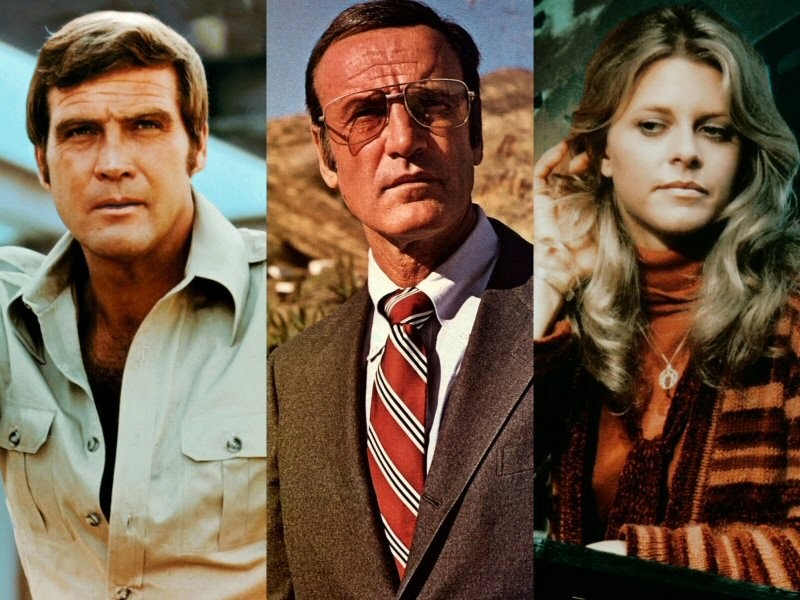 I was working on The Six Million Dollar Man and The Bionic Woman [1976-78] at the same time. That caused some problems at times. ANDERSON: There were days when you would be working on two different stories at the same time and you would get the characters names confused with each other across the different stories. TV STORE ONLINE: Are you ever surprised all of these years later that there are still fans out there that want your autograph on something related to The Six Million Dollar Man? ANDERSON: I'm so pleased to have been a part of it. I think there's interest yet in the show because it's still airing in syndication. Just the other day I discovered that the show and The Bionic Woman air every day on a station called Cozi TV. They air a episode each day from each series. It's wonderful. 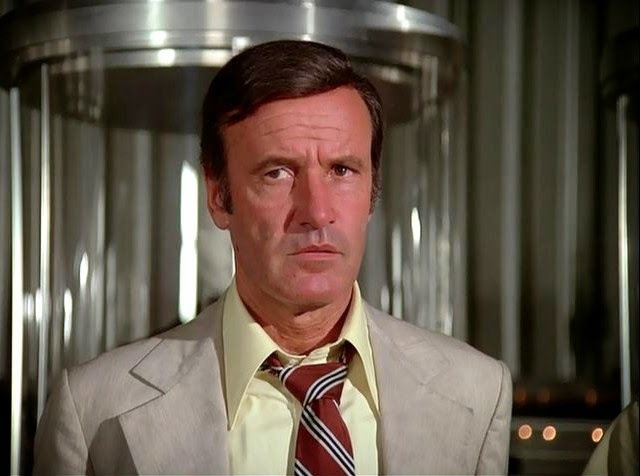 I'm glad that Oscar Goldman is remembered. He's been very good to me.